For the 3rd time in five years no African leader received the $5,000,000 Mo Ibrahim prize for leadership and excellence. Created by Sudanese born billionaire Mo Ibrahim in 2006, the prize is supposed to go to a democratically elected African leader who has served their mandated term, had a smooth transition out of office after that time, and demonstrated ‘excellent’ leadership during their tenure. 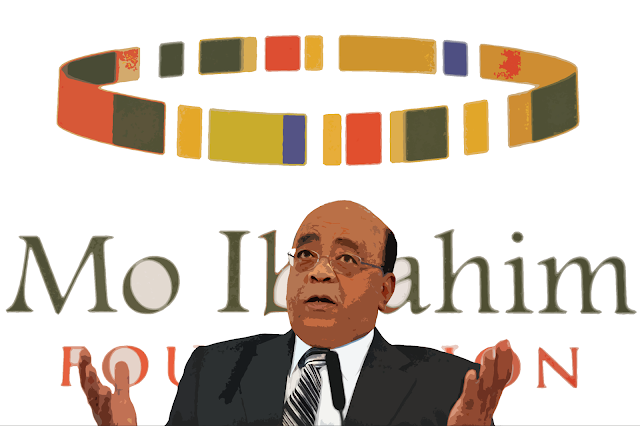 The committee for the Mo Ibrahim foundation considers every African head of state or government who has retired in the past three years, stating that their goal is to reward not only excellence in government but excellence in leadership also. So why the dearth of excellent leaders for consideration? Some have suggested that the failure to find Prize winners has been due to the selection criteria of the committee being too narrow, but Ibrahim has defended the prize, saying “most African countries are new states, some of the states did not exist 50 years ago... in established democracies there are checks and balances, but at the nation's formation the power of the President is huge and we really need to point the finger at where the responsibility lies". Others have criticized the wisdom of the selection committee, pointing out that the failure to select a winner sends a negative message about Africa and its leaders to the world. Ibrahim's daughter has defended the foundation on this point, saying "we are holding a mirror up to Africa, if their is a winner congratulations to the winner, and if there's no winner we hope African people get more of the leadership they deserve." 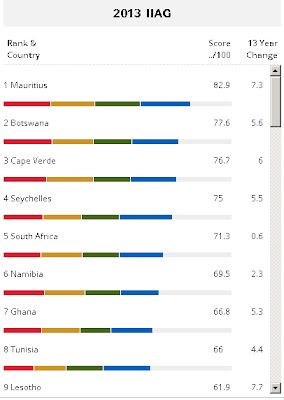 The index reveals where leadership is lacking in Africa, but also highlights countries in which governments have made strides. 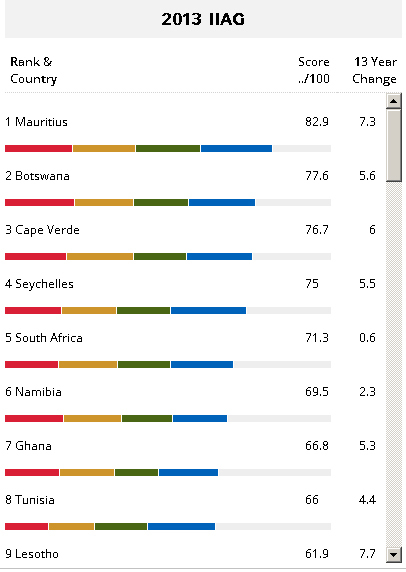 In 2013 Mauritius scored highest for governance, followed by Botswana and Cape Verde. The report found that 46 African countries have seen improvement since 2000, with those countries accounting for 94 percent of Africa's population. While sobering in some cases, these numbers paint a picture of a continent in which the time for change has arrived and is already taking shape. The younger generation of Africans, having grown up witnessing the squandering of wealth and opportunity by corrupt and/or inept politicians, probably has the most insight to gain from the Ibrahim index revelations, and the committee's failure to find a winner this year. If change is to come from anywhere, surely it must be from those who rise up and demand a higher standard than the status quo. Great article, Yomi. You did a good job with a balanced representation, showing the opinions for and against the foundation's failure to select the winner.